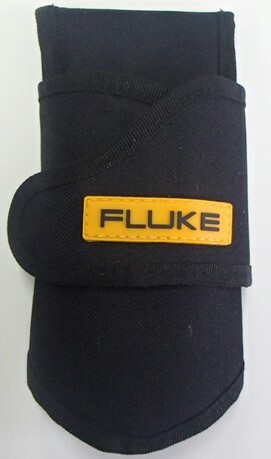 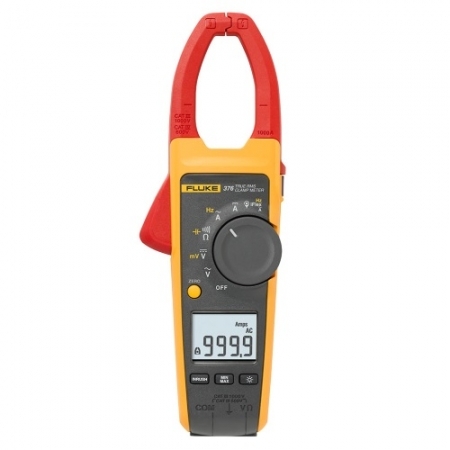 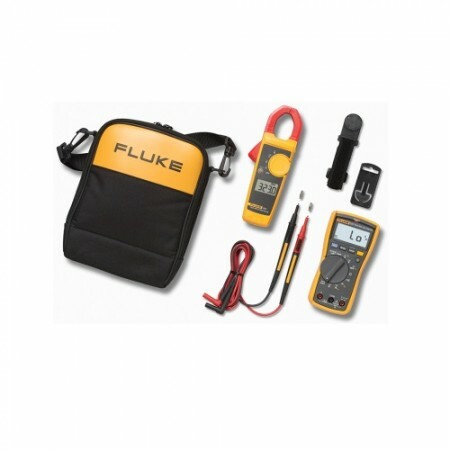 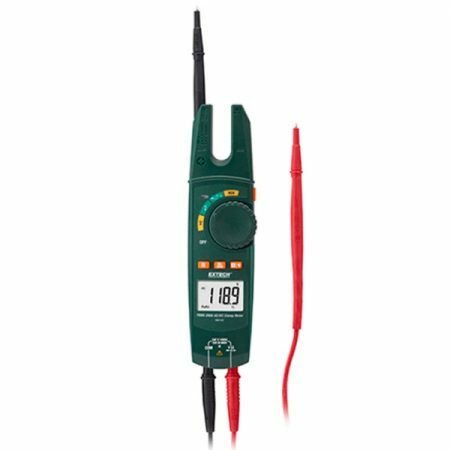 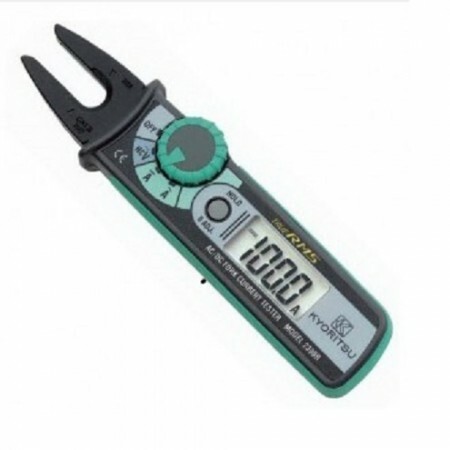 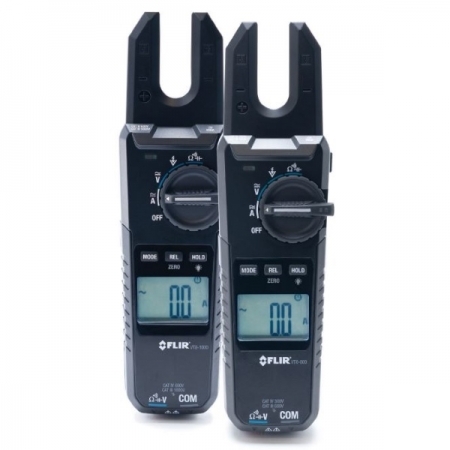 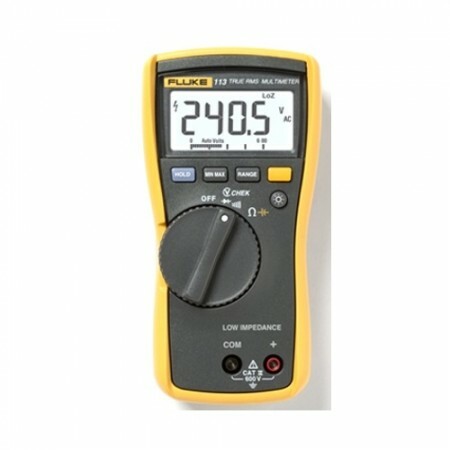 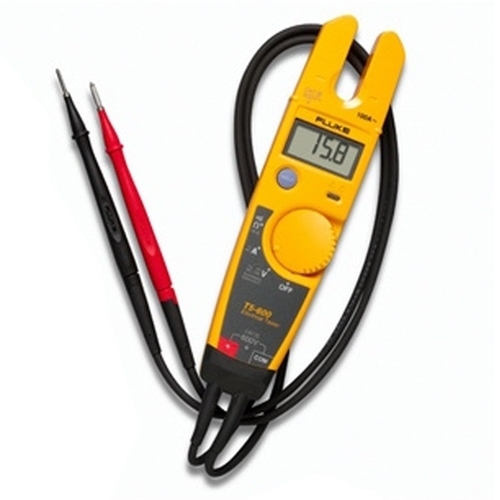 The Fluke T5 Electrical Tester lets you check voltage, current and continuity, just select ohms, volts, or current and the tester does the rest. Easily check AC current up to 100 A without breaking the circuit. 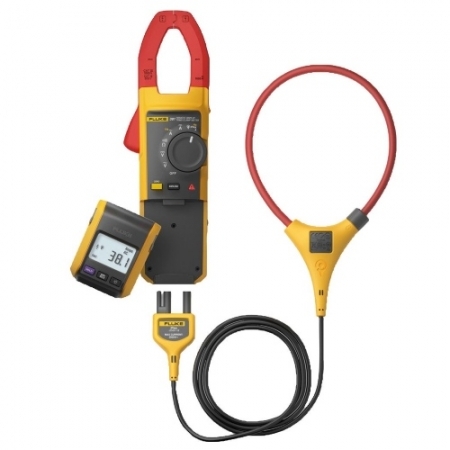 The ideal tester for electricians, the optional H5 holster allows the T5 to be easily clipped onto your belt.